Happy new month. Got my trendy snake print and crossbag design from twinkle deals, the bag has design style design an inner zip and a chain. 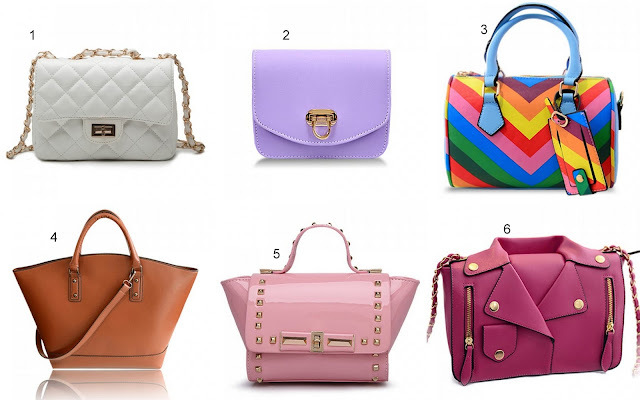 Lots of nice bags from twinkle deals which i will be showing you below. In my next post i will show you how i styled my crossbag paring it with a jumpsuit. My picks, i love the peal pink. Here are the links to each bag as numbered below.